From the Starting Strength DVD released in 2010. 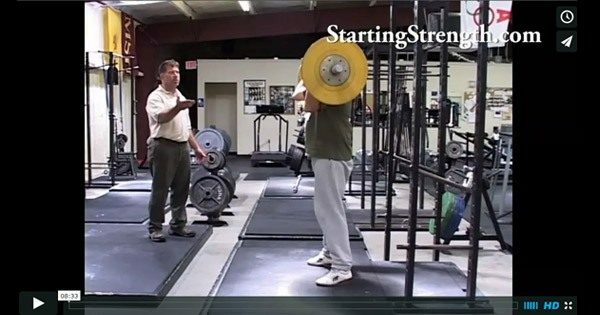 Mark Rippetoe takes lifters of varying size and strength through the Starting Strength method for teaching the Power Clean.This is the second video in the series on the power clean. In part 3, Rip coaches the lifters through sets of 3. From the Starting Strength DVD released in 2010. 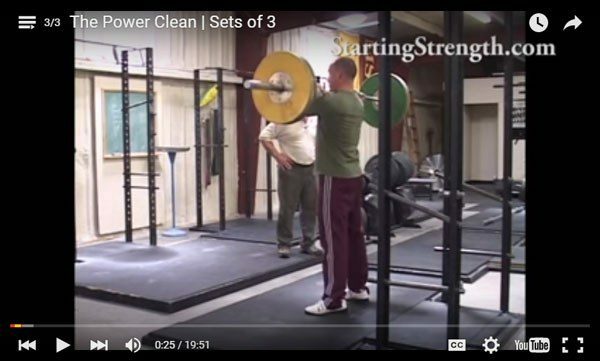 Mark Rippetoe takes lifters of varying size and strength through the Starting Strength Method for teaching the Power Clean. This is the first video in the series on the power clean. Part 2 is on putting it together.